HDR How to Guide: The Ultimate HDR Photography Tutorial! Welcome to Captain Kimo’s HDR How to Guide. This tutorial is the foundation of my HDR technique, written for the beginner HDR photographer. 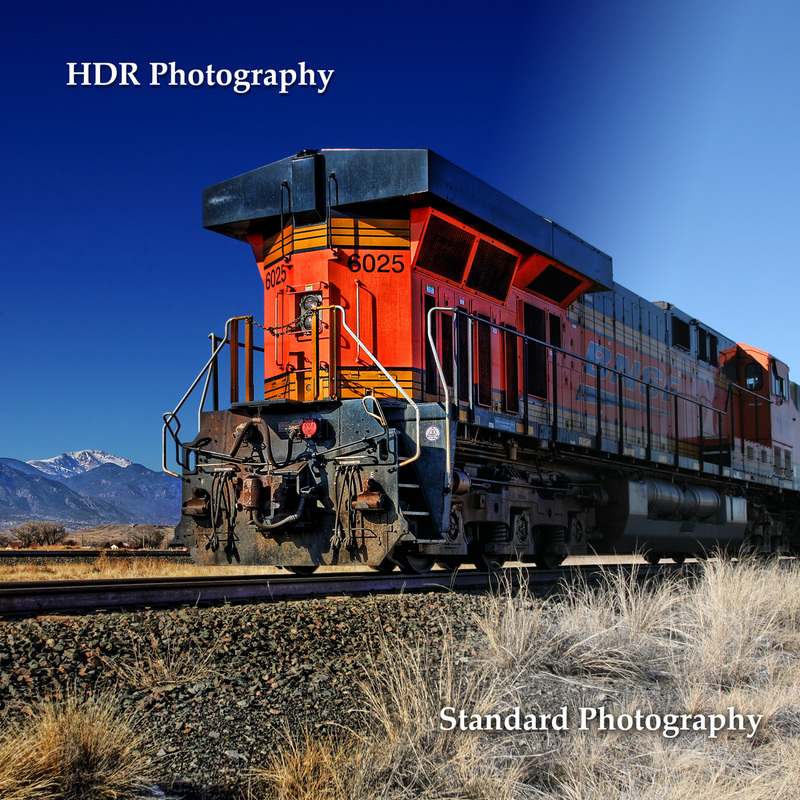 Below are five essential chapters to get you started with HDR photography. This how to guide covers everything from digital camera to software like Photomatix and Photoshop. I’ll take you from begining to end of the entire HDR photography process. There will be more tutorials coming soon so bookmark this page and visit often. Don’t forget to share this tutorial page with all your shutterbug friends. If you have questions or suggestions please leave your comments.